Do you like Apocalypse Drive? Share it with your friends. 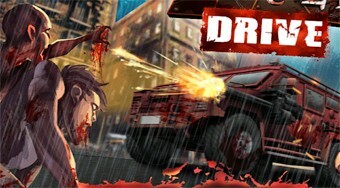 Drive your armed car around the playing area, kill the bloodthirsty zombies, raise money, and get as far as you can.